Vikas – scales, timelines, technologyto be used etc.are defined in this step which finally can lead to an efficient and effective internet/rich media solution. Theme, screen, design and user experience is developed in the step. 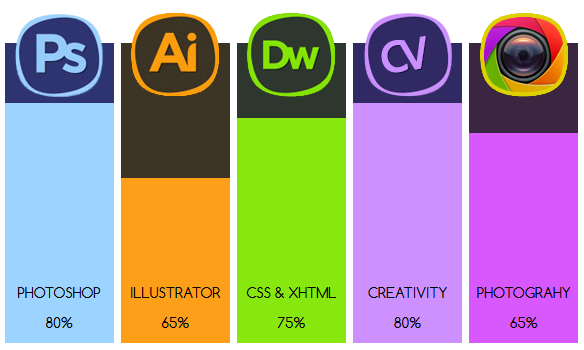 Vikas, Web Designer in Delhi, India. Awesome Inc. theme. Powered by Blogger.